Fragapalooza will be on hand April 2, 2016 to help out the eLegends Student Aid Bursary Fundraiser Tournament - League of Legends 1v1 tournament. We are excited to see the event unfold having seen it bloom these last few weeks since Fragapalooza was asked to come on board as a Sponsor. Check them out through their website and facebook links for more information! Games and Drinks... Yes Please! 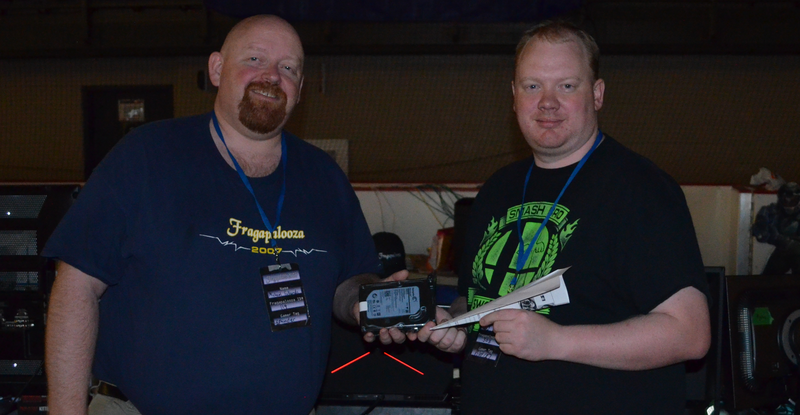 Adam and Joe from Brew Games will be attending Fragapalooza again and this time are sponsoring the event with more prizes (over $500 in prizing). Make sure to stop by the BrewGames table to see what their production is all about and play some oldschool console and oldschool pc games! EXCITING NEWS! Fragapalooza XXII, 2016 is coming! 134 days to Fragapalooza XXII, 20 YEARS IN THE MAKING! 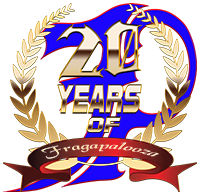 Yes that is right, Fragapalooza is turning 20 years old this year! And the Frag Staff is hard at work putting together what we hope will be the best Fragapalooza yet! What's happening so far? The Venue is booked! 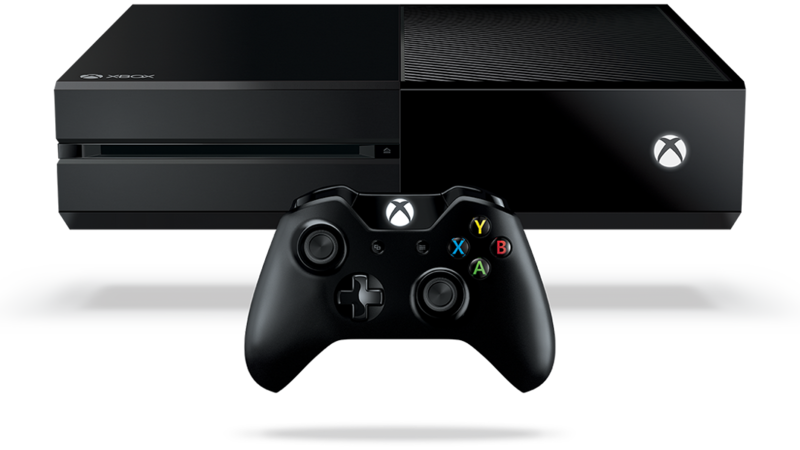 That is right, back at the LRC again this year, August 4-7, 2016 for 4 Days NON-STOP gaming in a Bring Your Own Computer/Console event. The Sponsors are coming! We've had some returning Favorites already commit; City of Leduc, NAIT, ServUIT. Some more to return as we go. And we have some new ones coming soon! Purchase a Seat is OPEN - Early Bird Prizing as well! Single and Clan packs are available in the Purchase a Seat section, which are Early Bird purchases entering you into a prize draw... remember last year's prize? We promise this year's will be just as exciting... stay tuned! More, more, MORE! There is so much more coming, but wanted to get this out now. Keep tuned in to Fragapalooza 2016 here, and on Facebook/Twitter for all your Fragapalooza XXII details! We are still formulating the list for 2016. Stay Tuned for more Information! I wanna go and I wanna go now! Fragapalooza 2016 Registration @ 2015 Event Month Pricing Available for the Month of August. If you want to join us next year but pay this year's pricing you can register and pay during the Month of August 2015 for Fragapalooza 2016. After that date the pricing is subject to increase based on projected costs for next year - but we will be running an Early Bird paid pricing option for 2016 in the future. See you in 2016 and stay tuned to our social media and this website for things to come! For those of use of an artistic bent, feats of strength, stamina or engineering are not our forte, so we must find a way to shine in our own way. We will be running an art contest! If we have a decent number of submissions, or the winning piece is of a sufficient quality the prize will be a 24" monitor. Otherwise a suitable substitute will be selected. We look forward to your beautiful artistry! Congratz to PilotCX7 (on the right) with your master engineering skills! And also enjoy that HD Prize! We are going to do a paper airplane contest at 11:30. This will be an accuracy contest. So start practicing now. I got extra paper up here by the tournament guys. Basic rules apply, no foreign objects in your plane, this include spit and water! A crumpled up ball is not an airplane. Quadcopters don't count(Bram). Write your ID on your plane!!!!!!!!!!!!!!!!!! !